Our Ft. Lauderdale showroom is located in Coral Springs, FL; nestled along the everglades. We are just over 15 miles from Ft. Lauderdale and only 40 miles to sunny Miami Beach. At just under 50,000 square feet and fully indoors, we have the room to show off your cool customs, fun beach buggies, and hot high-end exotics; making our show room a gear head's candy store. We have vehicles ranging from the 1920s all the way into the most modern muscle and luxury cars. 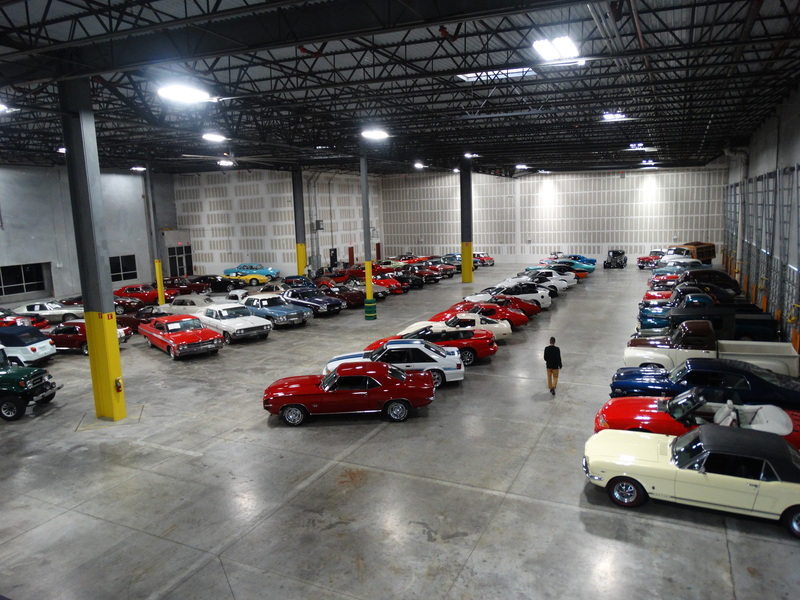 With over 30+ years of automotive experience, the FTL sales staff is well versed in consignments and sales.